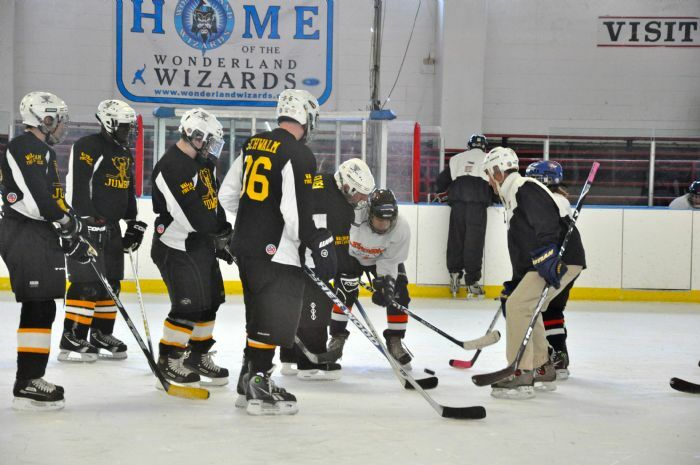 Welcome to 12 years of Southern CT Storm Special Hockey in Connecticut! 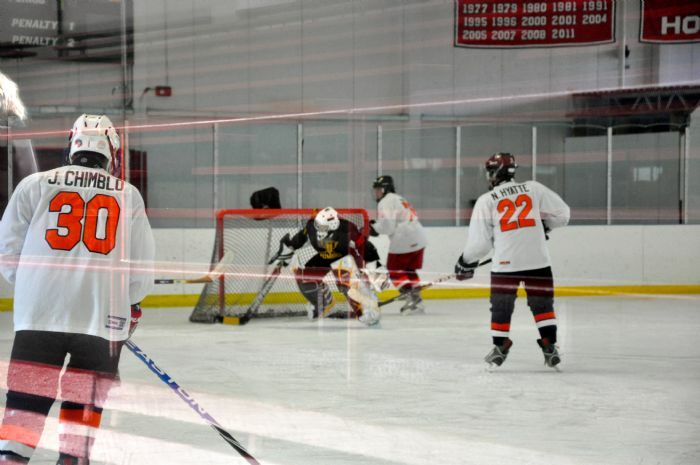 Check our schedule for practice, games and tournaments available for everyone! 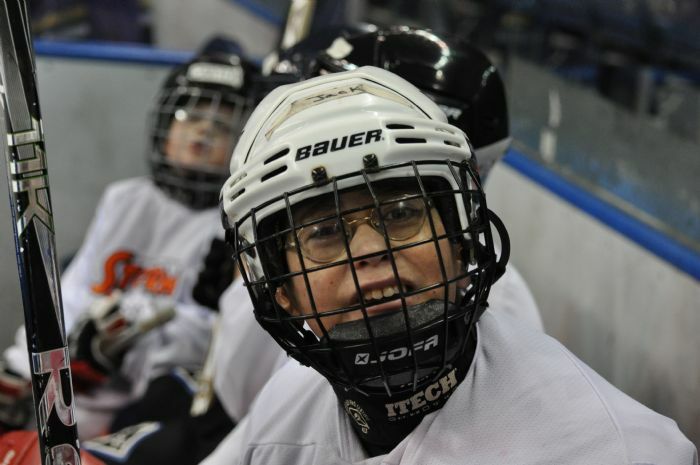 Join us for fun, friendships & independence, learned through hockey! 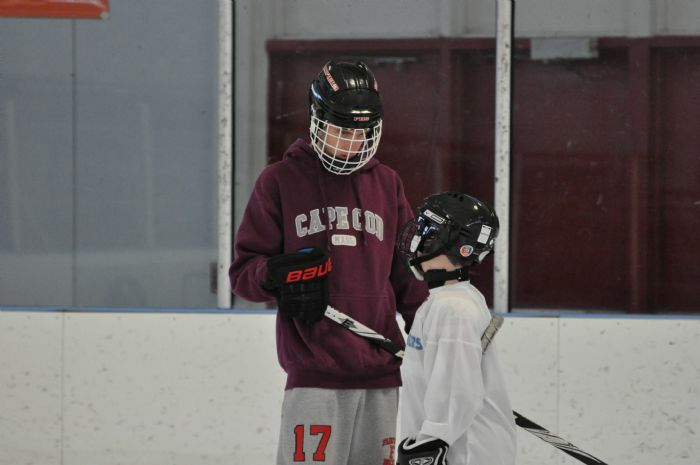 Welcome to So. 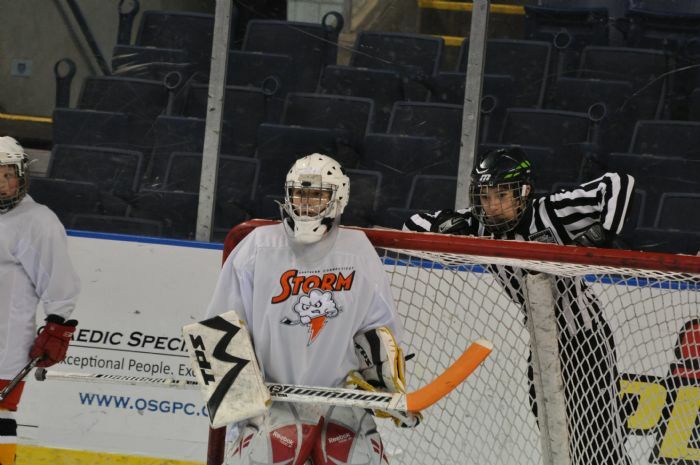 CT Storm′s Home on the Web! 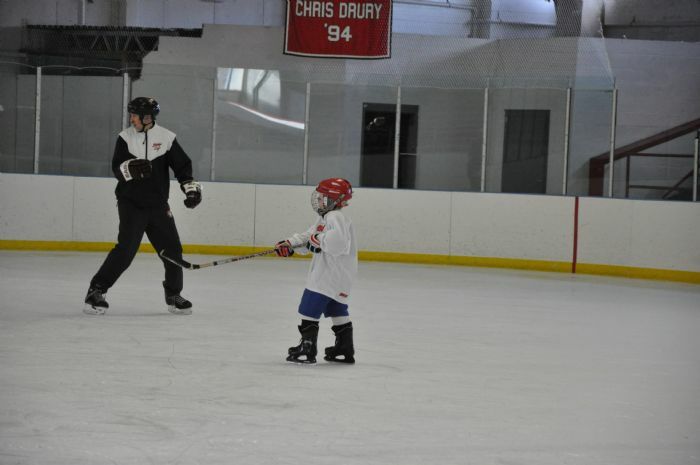 WELCOME TO SOUTHERN CT STORM SPECIAL HOCKEY! 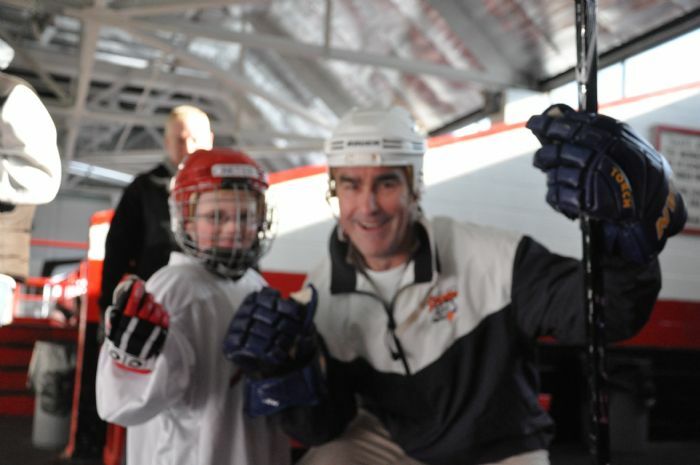 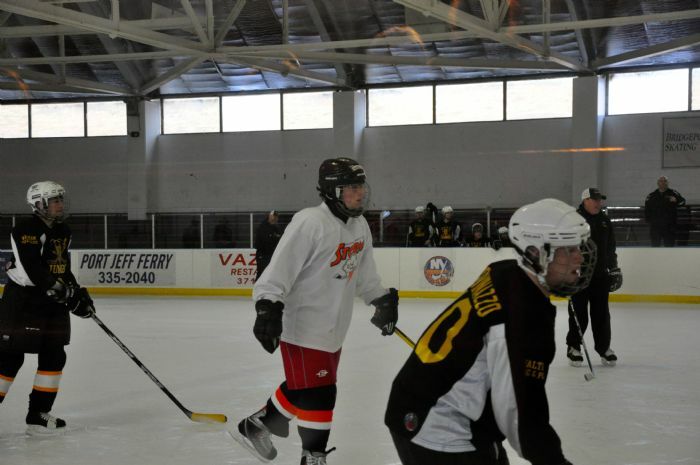 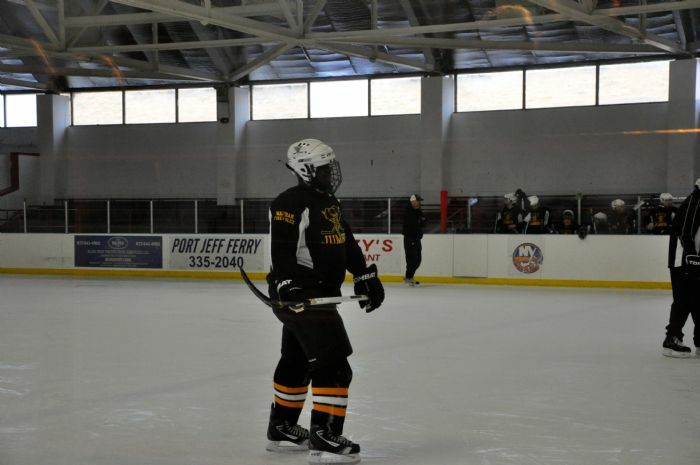 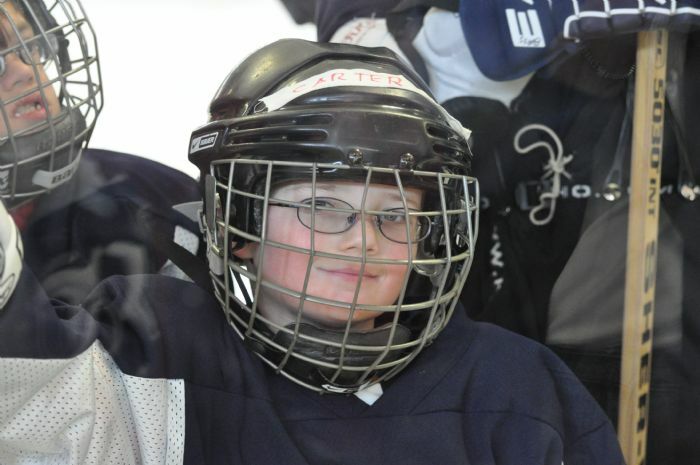 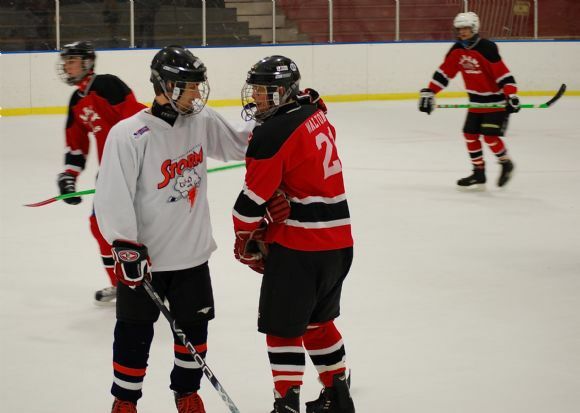 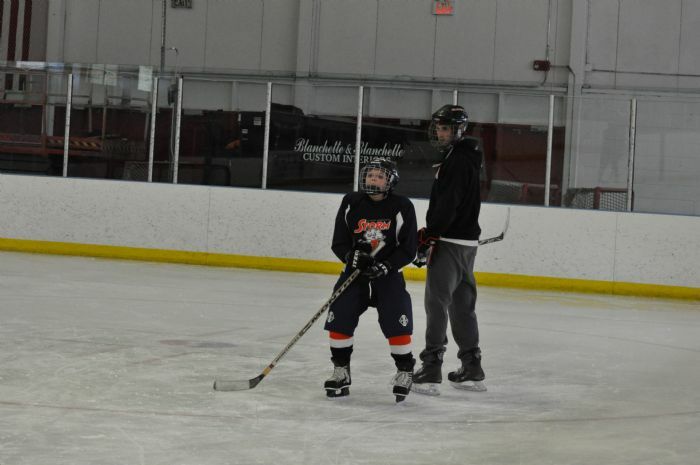 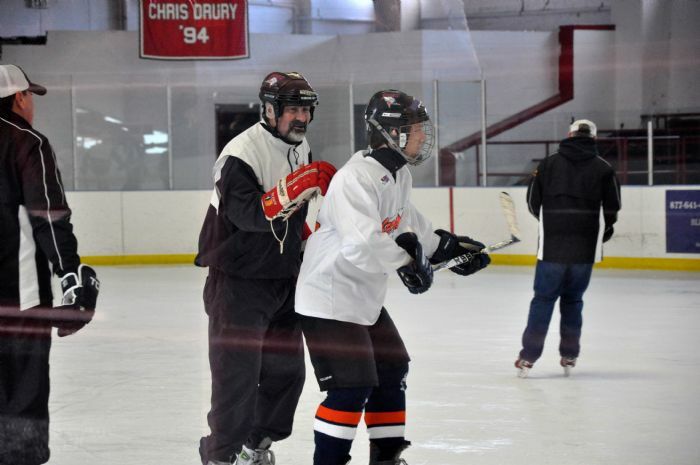 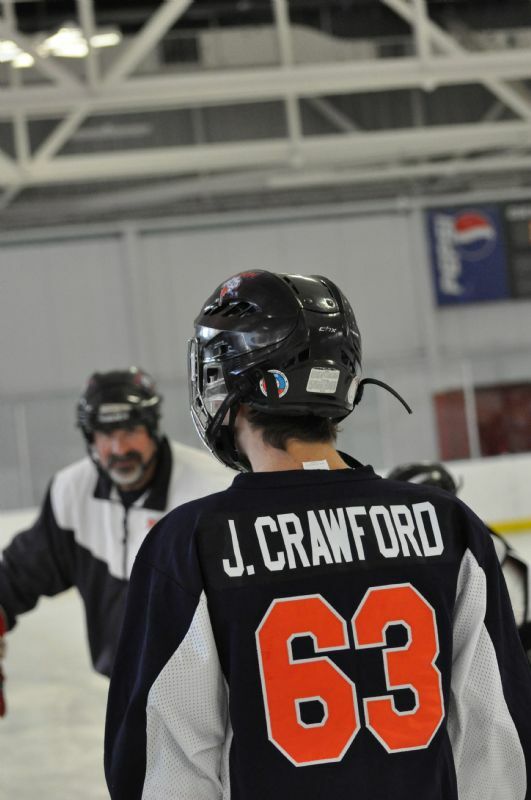 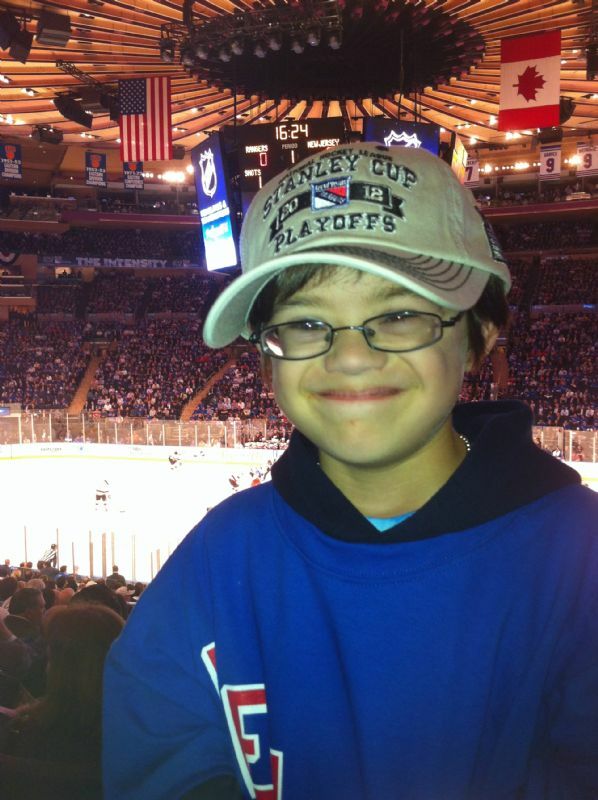 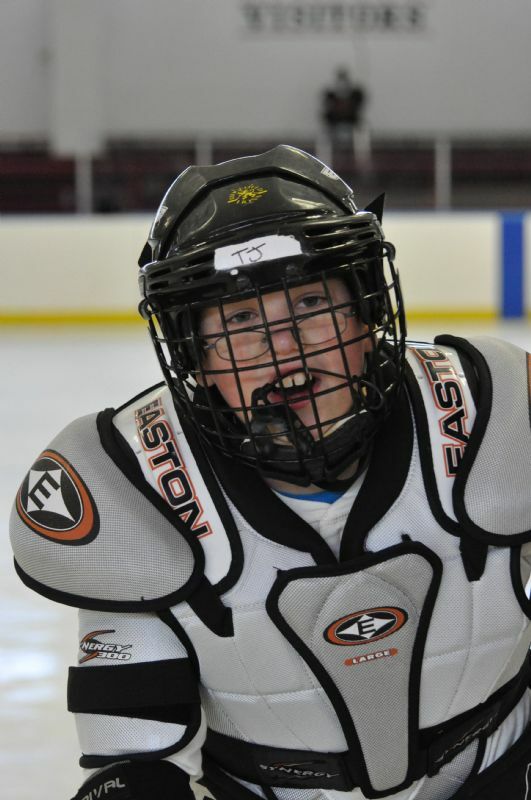 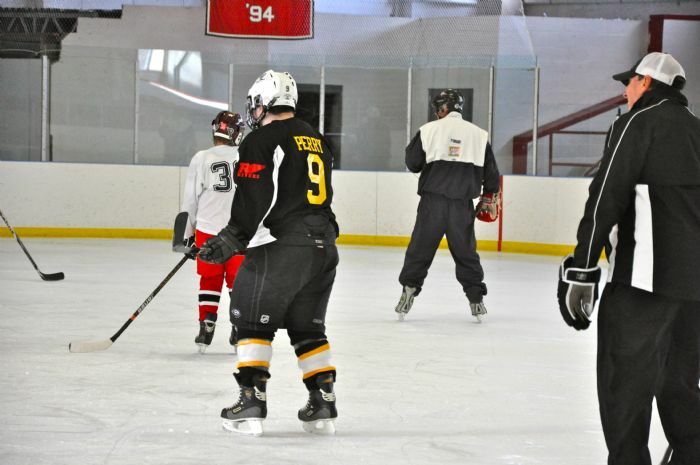 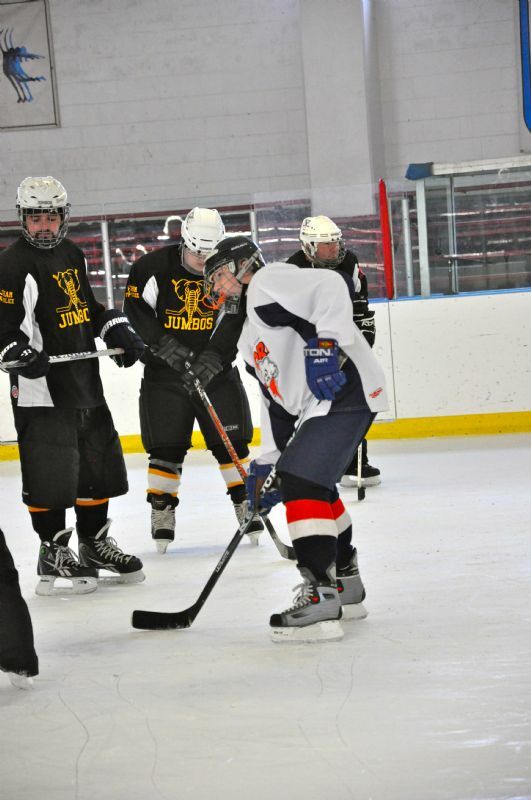 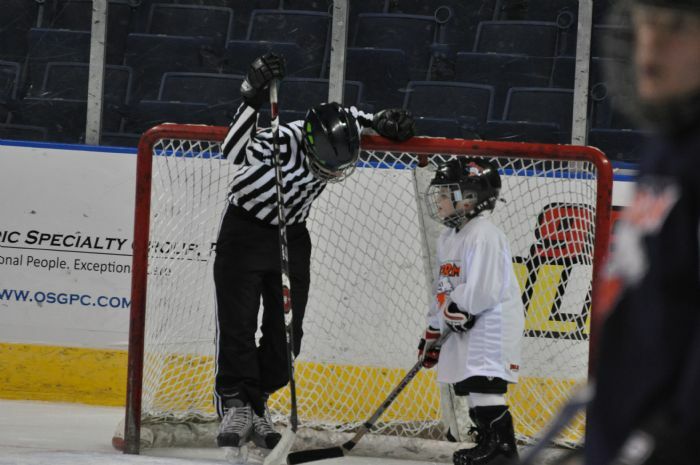 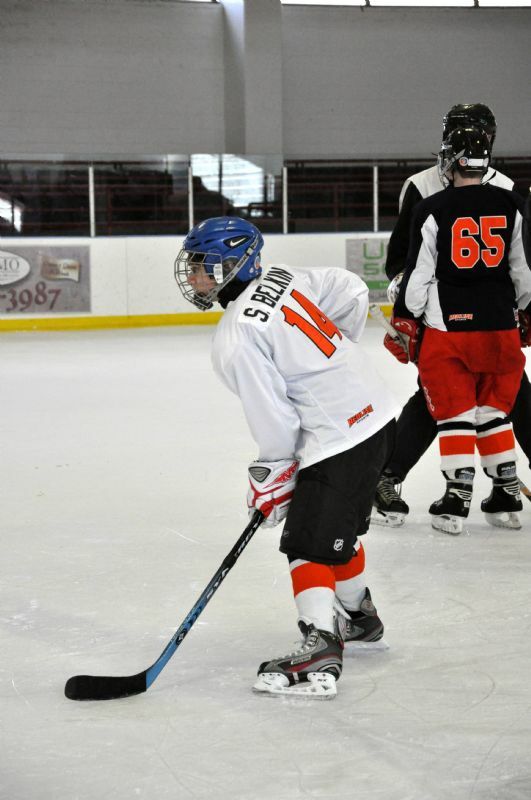 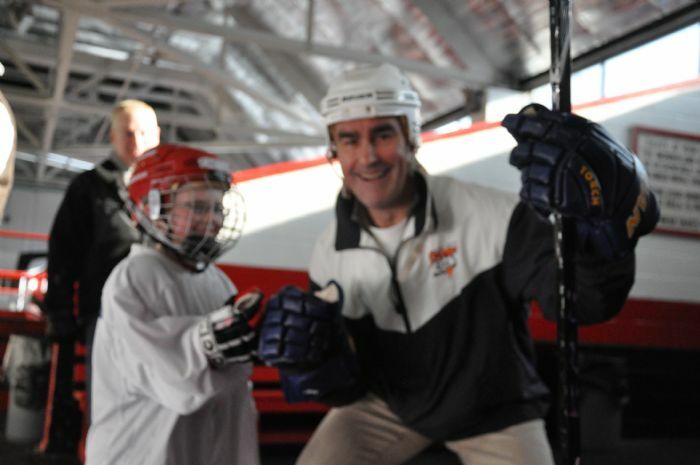 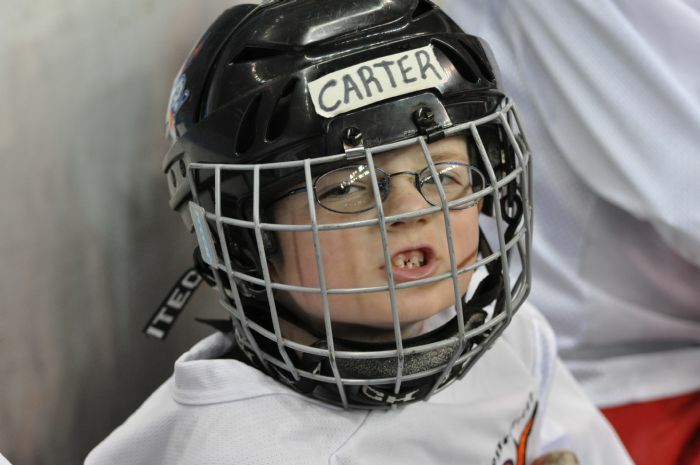 Southern Connecticut Storm Special Hockey is dedicated to providing children from the age of five through young adult with a developmental disability the opportunity to play ice hockey. 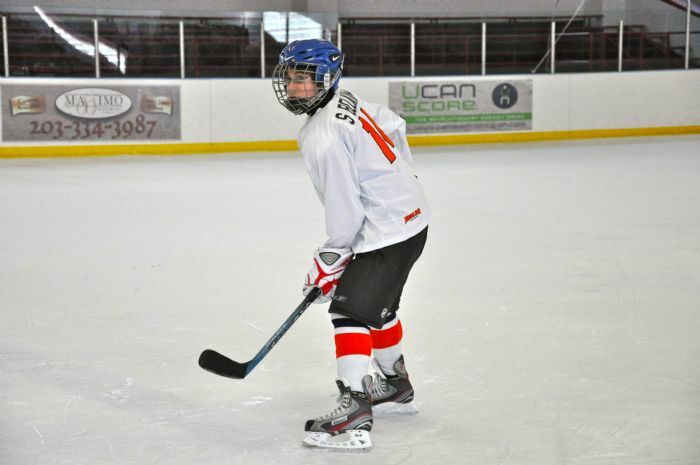 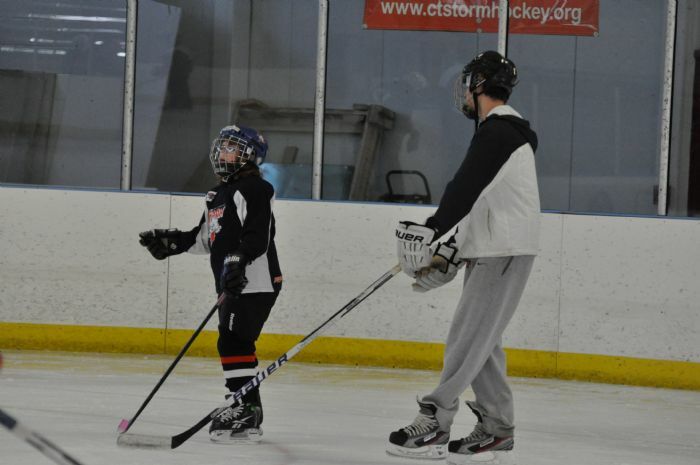 Our therapeutic program teaches skating and hockey skills, as well as gives the player the opportunity to play a team sport. 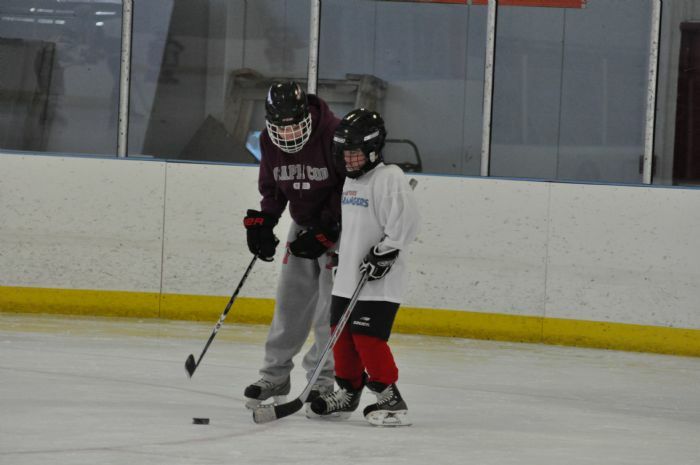 Through hockey, the program emphasizes the continued development of individual life skills such as self-reliance, dependability, focus and confidence. 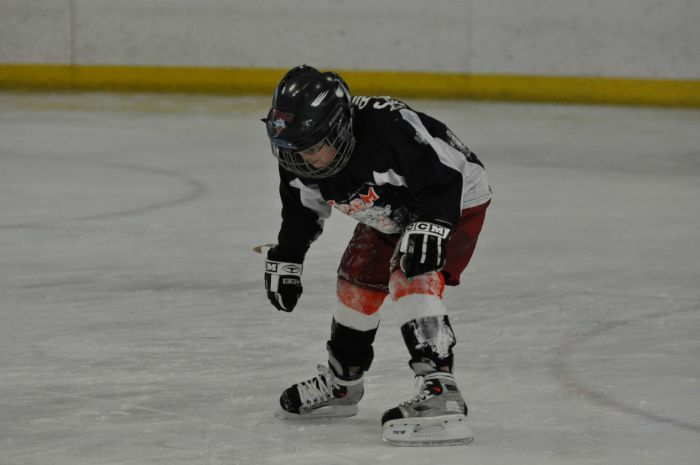 Prior skating or hockey experience is not required. 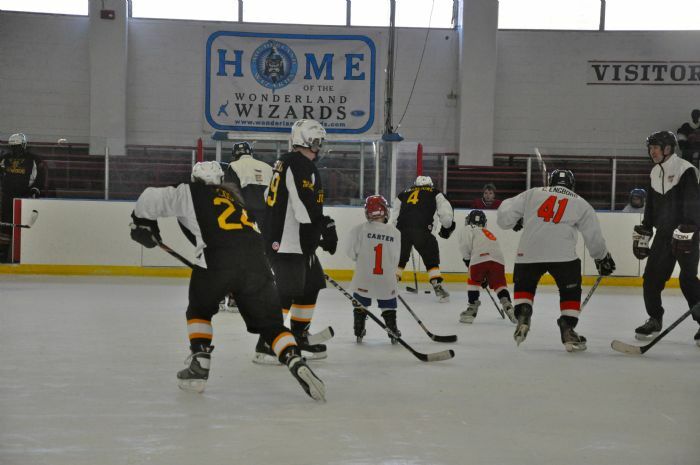 Our season runs from October through March consisting of weekly Sunday afternoon practices, games & tournaments with Special Hockey teams in the tri-state area and beyond. 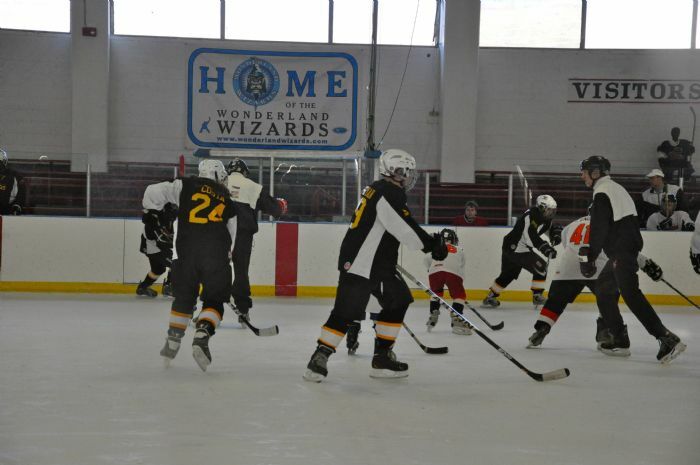 We practice weekly at the Wonderland of Ice, 123 Glenwood Avenue, Bridgeport, CT on Sunday with two sheets of ice; beginners 3:30 pm - 4:20 pm and intermediate skaters from 4:20 pm - 5:15 pm. 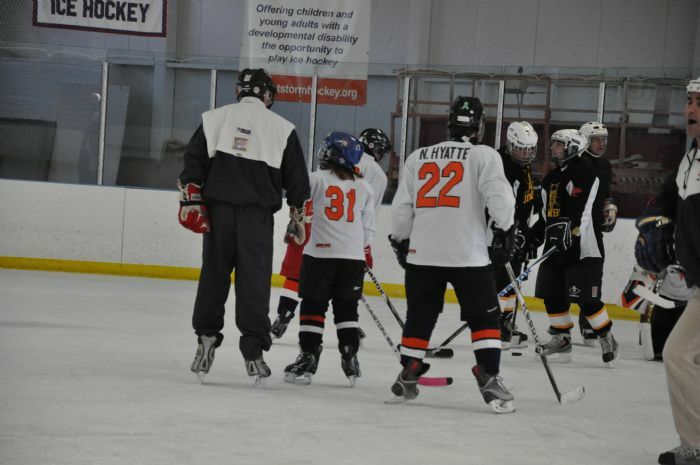 Volunteer adult coaches and teen mentors manage our practices, games and tournaments. 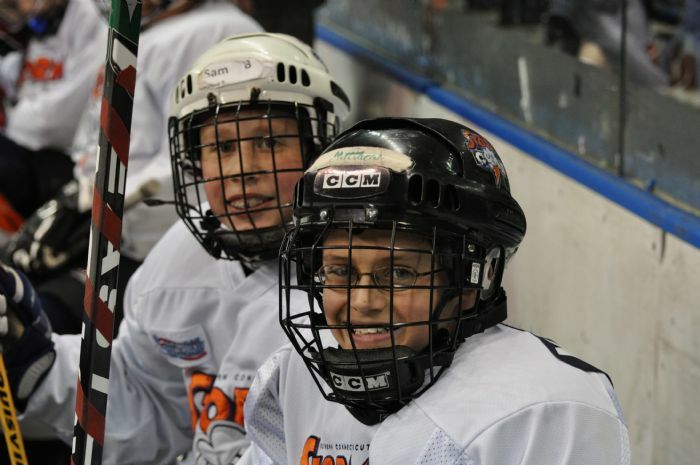 We offer friendships, self reliance and a team experience to our athletes and families. 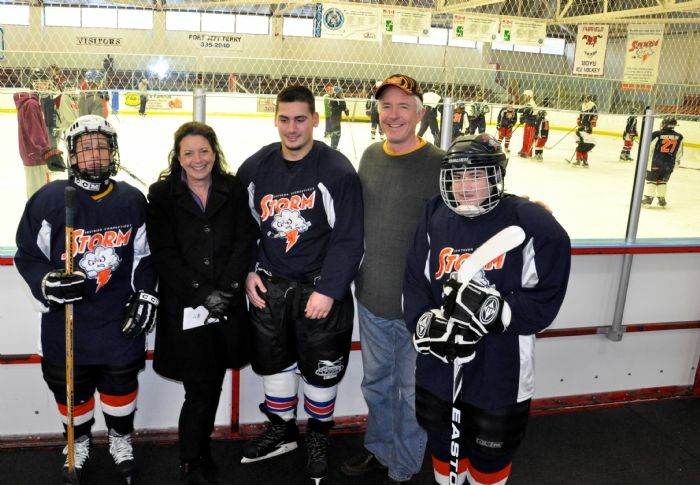 Storm is a non-profit 501(c)(3) organization. 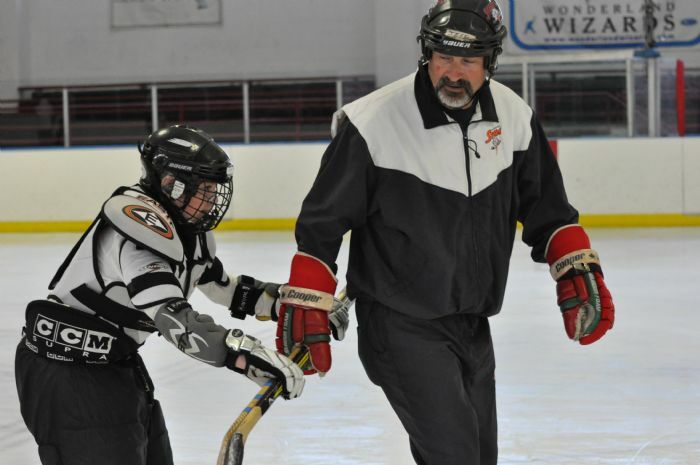 Our adult coaches & volunteers have background checks and child safety training provided by The American Special Hockey Association and Protect Youth Sports. 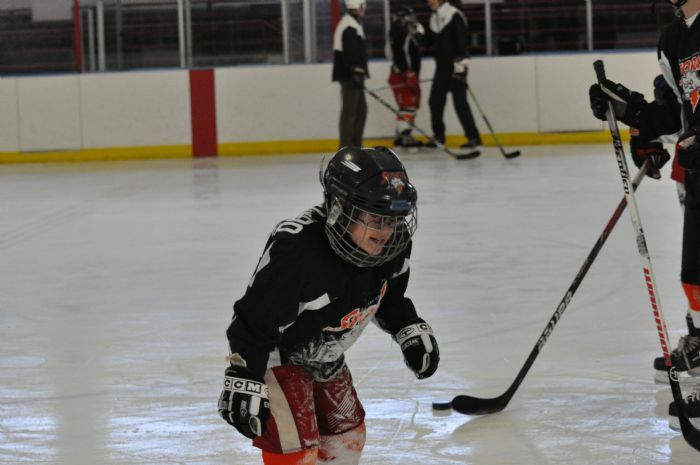 Come in, look around, and contact us with any questions. 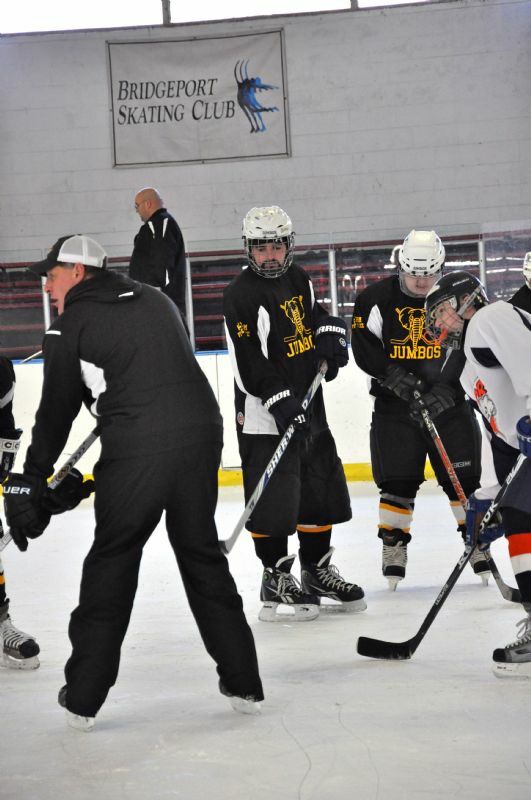 If you have an interested player, mentor, or coach please contact us.